John Abraham and Manoj Bajpayee starrer Satyamev Jayate to release on Independence Day this year! 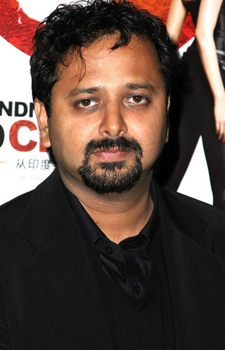 Nikkhil Advani has been working on receiving permissions to make a film on Operation Batla House! After Parmanu and Milap Zaveri’s film, John Abraham to be next seen in ‘RAW’!